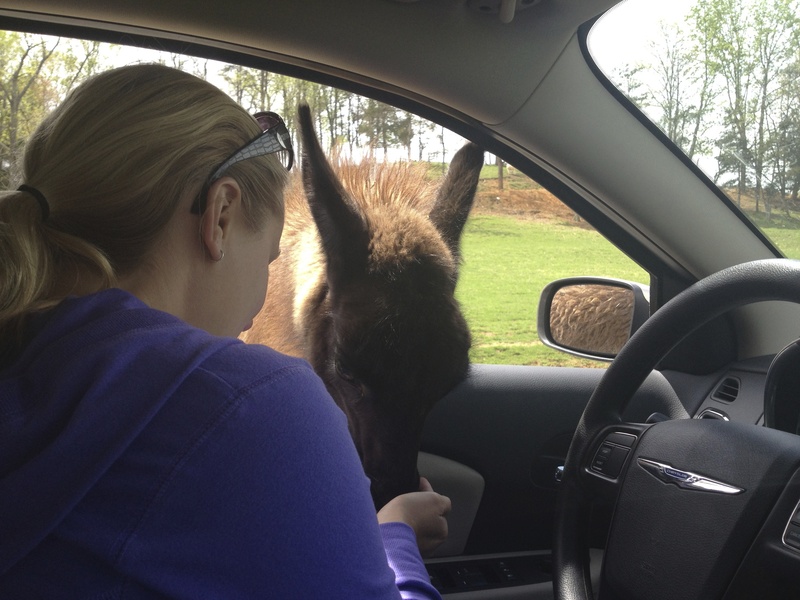 Ever been to a wildlife safari? Ya know the ones that you drive your car though? Well, they’re kinda frickin amazing! 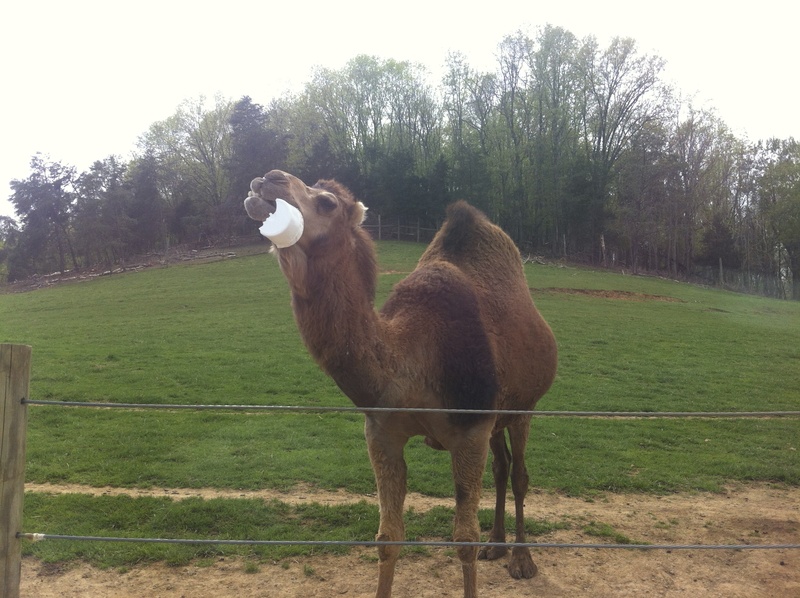 We went to the Virginia Wildlife Safari on the west coast of Virginia and it was well worth it! 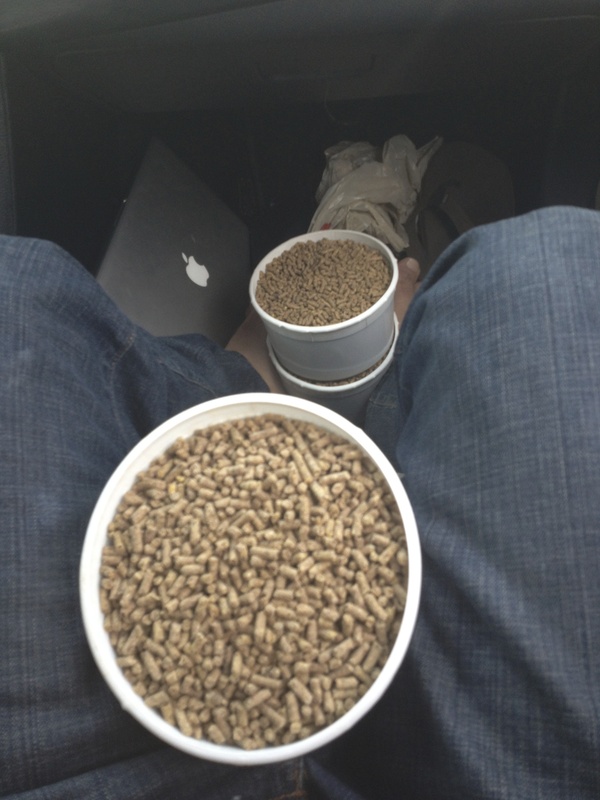 We arrived for ‘feeding time’ with four buckets of animal pellets and I have never in my life laughed so hard that I was crying! 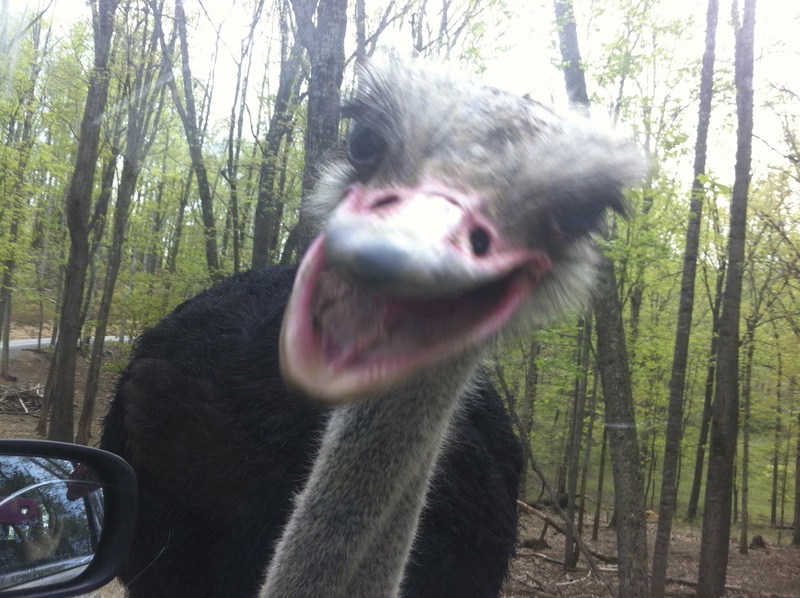 They have llamas, bison, emu, zebras, elk, rinos and camels and so many more that are poised, ready to eat you and your bucket! 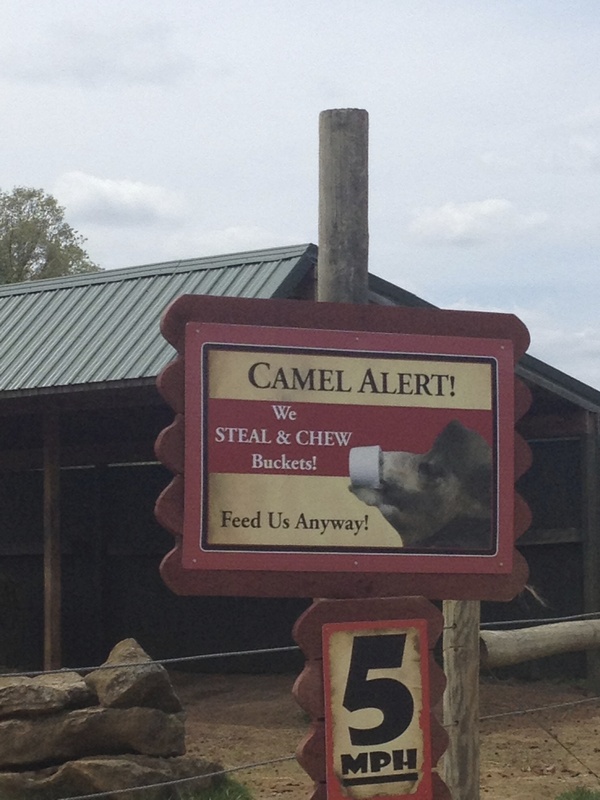 The camels are ‘special.’ They have mastered the art of stealing your bucket…. eating the contents, then chewing the bucket only to swallow it and expel it. According to one of the rangers, they go through 25 a day and must have one heck of a serious digestive tract! A lot of the other animals have also mastered the ‘bucket stealing past time’ but without the ‘eating of the bucket’ and probably for good reason – it’s probably not too great for their bellies! 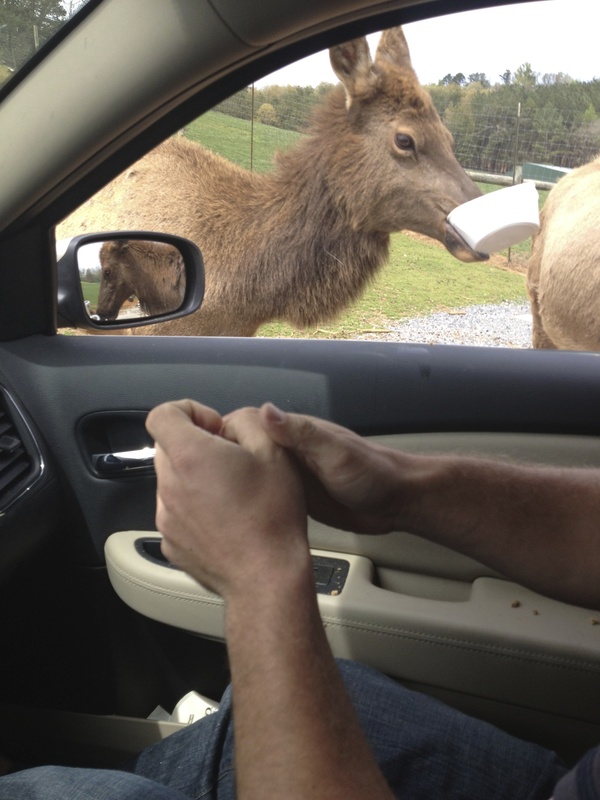 If you’re after one heck of an amazing time, check out Virginia Safari Adventure – it’s only a few hours south of Washington, DC but well worth it! 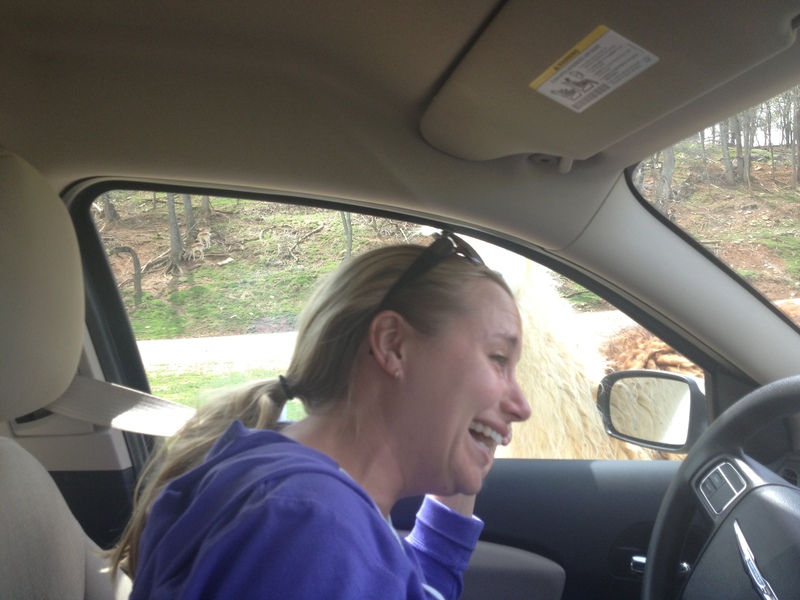 You’ll probably drive through the safari twice!